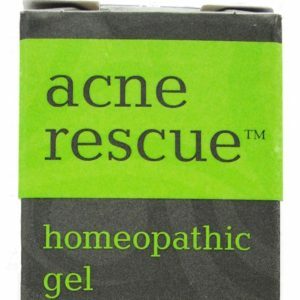 Acne is not just a problem for teenagers. That is why we have developed Acne Rescue™, because many people of all ages struggle with the unsightly blemishes that can erupt on the face, back, shoulders and chest. Believe it or not, there are actually six different types of pimples, as if one weren’t enough! These are a common type of pimple that stay under the surface of the skin. A whitehead forms when dead skin cells, oil, and bacteria become trapped within one of your pores. They typically seem to have a white surface, hence the name “whitehead”. Despite their unsightly appearance, whiteheads are generally considered a mild form of acne. Whitehead is actually a common term for what is medically called a ‘closed comedo’. These pimples are usually small and they appear black in color, but sometimes may be yellowish. The dark color is not from dirt, it is actually dead skin cells, sebum (oil), and bacteria trapped at the surface opening of a pore. Sebum contains a pigment called melanin. It is the same pigment that gives your skin its color. Melanin turns dark (oxidizes) when exposed to open air. That is why blackheads are darkly colored. The dark color does not mean they are dirty, and scrubbing does not remove them. Blackheads are known as ‘open comedomes ‘ because they are open to the surface of the skin. 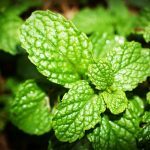 These are small, firm, reddish or pink bumps that can be tender. They may have a rough texture. Papules occur when the wall of a hair follicle cave in, and white blood cells rush in which is what causes the discoloration. They may or may not become infected. If they do become infected they become a pustule. These blemishes are red at the bottom and have pus on top. This is the type of acne that most people refer to as pimples or zits. They are visible several days after a papule has formed, and a pustule is the result of inflammation in the cell. Papules don’t have fluid (pus) in them, but once they become inflamed and fill with pus, they become a pustule. Pustules can be small or large and can be painful. Nodules are large, painful, solid pimples that are deep in the skin. At first, they are filled with blood, then gradually with pus. They can last for weeks or even months. Nodules are bigger than pustules, and they will feel solid to the touch. They can also be painful. This type of acne develops when oils and bacteria spread to adjacent follicles. If a nodule hardens, it will become a cyst which leaves a scar. Nodules, if they harden, become cysts, which are the most severe form of acne. These are very deep, painful and cause scarring and disfigurement. Cysts can measure up to an inch or more in diameter. Cystic acne seems to run in families and is most common in teenage boys and young men. With acne being such a common problem, there are many different acne medications on the market, some with very harsh chemicals; you may have even tried a few and had bad side effects, especially if you have sensitive skin. We’d like for you to give our natural formula a try and see how well it will work for you. 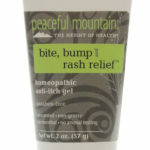 Acne Rescue™ by Peaceful Mountain® is a gel that contains homeopathic ingredients combined with skin-soothing herbs which may provide fast-acting, natural relief from these unsightly skin conditions. Our formula is safe and all-natural, and won’t cause your skin to feel burned or raw. 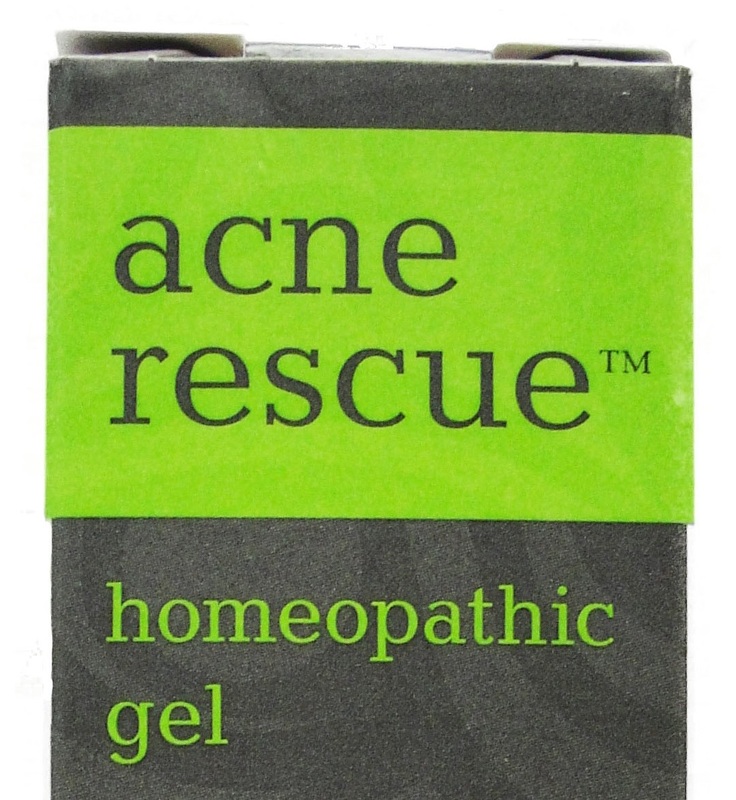 We have purposely formulated Acne Rescue homeopathic gel to be gentle but powerful; come and try it for yourself, and be sure to let us know how it worked for you!